For the children of Camden, it can be overwhelming to confront the challenges that no child should face daily: gang and drug recruitment, substance abuse in the home, teen pregnancy, and a struggling public school system. They are growing up in the nation’s poorest and most dangerous city, and they need help. 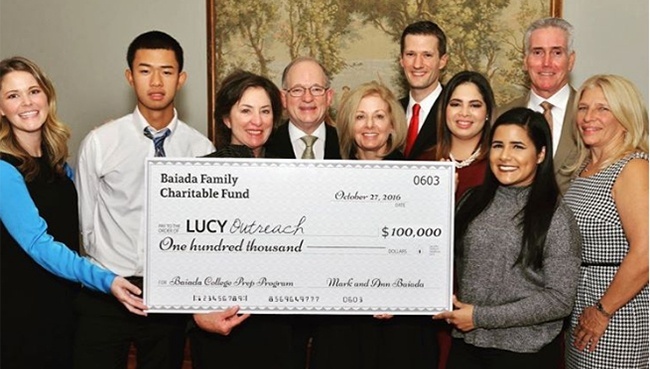 With a vision of breaking the cycle of poverty and hopelessness and building a more resilient community, Mark and Ann Baiada are bringing about change with their generous support of LUCY (Lifting Up Camden’s Youth) Outreach, an organization dedicated to enhancing the lives of Camden’s low-income teens and young adults by offering educational, service-oriented, spiritual, cultural, and social programs. 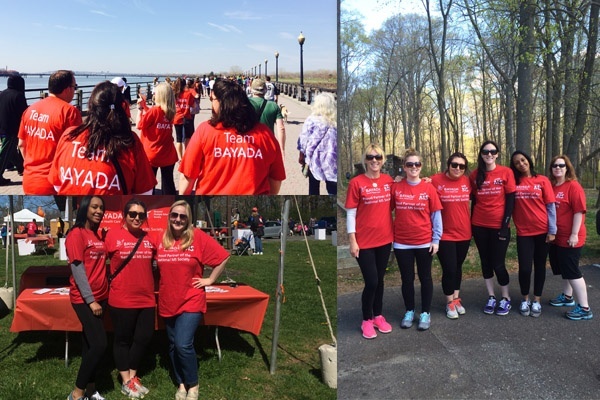 During World MS Day on May 27 and throughout the rest of the year, BAYADA Home Health Care is dedicated to connecting with the MS community through our partnerships and participation in Walk MS events to show that we are #strongerthanMS.